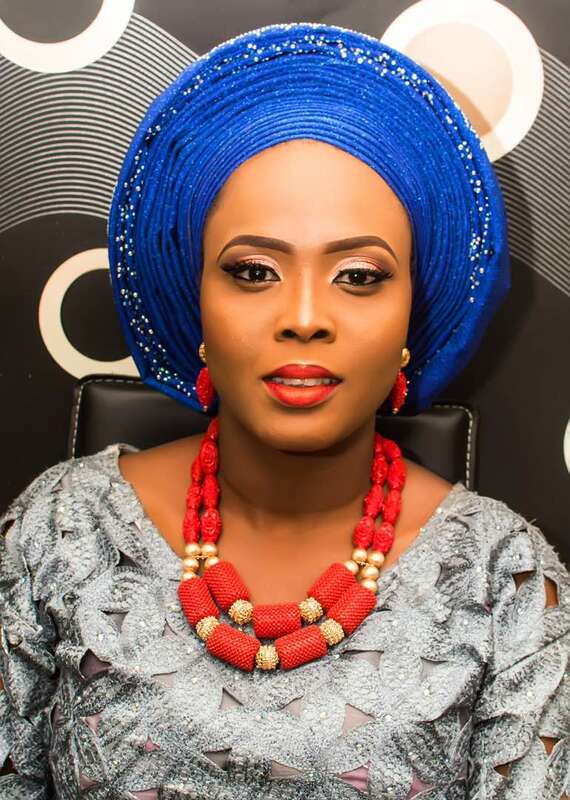 I’ld like use this medium to extend my warm wishes to this beautiful colleague, Laila Ijeoma of lailasblog.com who is a year older today. God bless you real good. Below is her interview in Vanguard Newspapers. 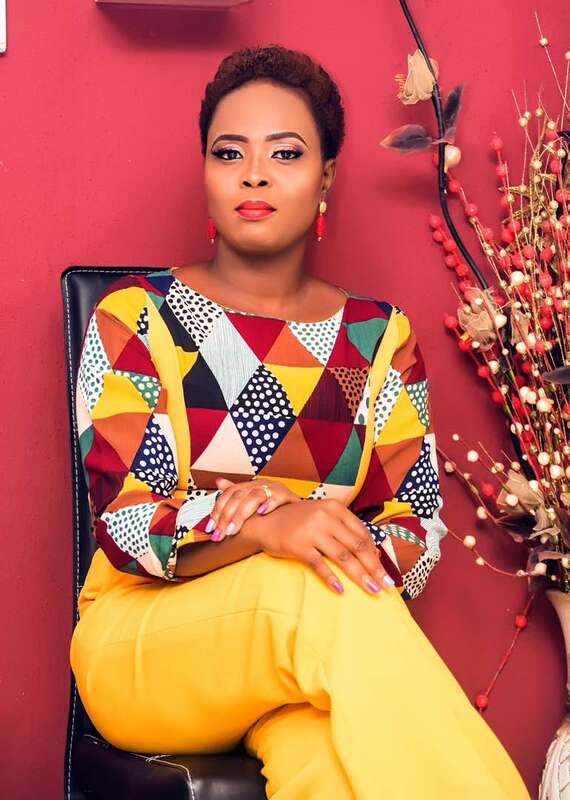 In a chat with Saturday Woman, she says she has no regrets a year after taking this huge leap of faith as she now has all the time to focus on her family and continue to grow her blog even bigger. Why did you dump your bank job for full-time blogging? I started blogging as a joke in 2012; I wasn’t looking for money because I was already gainfully employed at that time. All I wanted was an outlet to share my life with Nigerians, inspire them with my stories. So I started a Facebook group called, ‘True love for my man’- that should be around 2010. That was the first social media account I used to gather people together and we chatted about love and heartbreak. My big dream had always been to have a top Nigerian talk show, so I later started a show on radio. I eventually had to put it on hold because it was so demanding. Being married, a mum to 3 boys, working at the bank, there was a lot to do in just 24 hours every day and the whole schedule nearly ‘killed’ me, so I had to drop the radio show. Along the line, I discovered blogging through a colleague at the bank where I worked; he owned a blog, after he introduced me to it that fateful day, I got hooked. I realized I could reach out to people through it with much less stress compared to a radio show. I told him I would love to have mine and he helped me set it up. I didn’t even take it serious then. But as I kept on sharing stories, and I read comments from my audience, I knew this was what I was born to do. I have always been a science student in school, I knew nothing about blogging, and I had zero celebrity friends, zero celebrity sources for my stories but I didn’t let that stop me. It was a crazy, hectic schedule! On a daily basis, I woke up 4am; go to bed sometimes 12 midnight. And the next day, I still have to go to work. No excuses. I was able to run my life like that for four years because I was purely fuelled by passion. I just love blogging, there’s this irreplaceable, beautiful joy it brings me. As with every new venture, the beginning is usually slow. As long as you are a passionate blogger, as long as you are in blogging because you enjoy what you are doing, as long as your blog, its concept, its contents are original, not a rip off of another blogger’s website; blogging is the best thing that can ever happen to you. The rewards will blow your mind! It’s already an open secret that blogging can make you a billionaire. You get lots of free stuff from brands too. People just call you up. They want to advertise on your website and they are handing out their products and services to you for free so you can review them and share with your readers. Then you have the best reward; you are recognised as a voice that can start a change. You are respected. People want to read what you have to say about a situation. Readers are so addicted to your blog that they wake up in the morning and can’t wait to read what is on Laila’s Blog today. As a blogger, you can comfortably work from home in your pyjamas. I did banking for 10 years in one of the best banks in Nigeria and I enjoyed it. But I wasn’t self-fulfilled, I wanted more. Again, I was already blogging for over 3 years alongside my day job. Truth is as time went on, it became harder running my blog, bank job, family and taking care of myself efficiently. I wanted to wake up in the morning to the joy of knowing that all I had to do for that day was write about the trending stories in Nigeria and not miss any story just because it happened while I was offline. I also wanted to spend more time with my very supportive husband and children every day. It has been tremendously rewarding, spiritually, family-wise, and financially. You know with a steady day job, you don’t have to worry about getting your paycheck at the end of the month. There are days I worry- what if I don’t make money this month? That was why before I quit my bank job, I made sure I saved up my salary and had at least 6 months’ salary set aside. I actually had a full year salary saved up before I made the leap and resigned. If you don’t plan properly, things can actually go wrong and your dreams won’t come out the way you planned them; you will fail and life will become miserable. I’m so glad I conquered my fears of what if something goes wrong and took the leap. My friends, family, parents thought I was crazy when I first mentioned it. But after they saw I wasn’t going to quit blogging and that I had prepared for the worst; they rallied round and supported my decision to leave banking. Having them behind me made me stronger and I left. None whatsoever; my income tripled. My kids wake up in the morning they see mummy. Mummy takes them to school, mum brings them back, mum tucks them into bed every night, mummy helps them with their school assignments, things I couldn’t do before. I love what I do now and it gives me so much joy. I just miss my former colleagues once in a while. My biggest challenge is internet network; there are times I wake up to blog and I discover my internet isn’t as fast as I need it to be. Sometimes, it’s entirely down so I can’t even blog. Second challenge is power; a laptop is to a blogger what the Bible is to a Pastor. Laptops can only work if they are charged. Because I am online at least 18 hours daily, I spend a lot on fuel for generators. In your estimation, what’s the future of blogging in Nigeria in the next five years? With a computer today, anybody can build a global business from his/her bedroom, with a bit of creativity and sheer determination. Every day, we have over a hundred new bloggers coming online. Vlogging is now a huge thing! Five years from now, I see more younger people doing big things, conquering boundaries, becoming millionaires through blogging in Nigeria. I also see blogging in Nigeria becoming more professional. I am a registered member of this CAC registered bloggers’ association called The Guild of Professional Bloggers in Nigeria. One Mr. Mohammed Mustafa Ahmedzai once said ‘The easiest job on earth is starting a blog but the toughest job is maintaining it.” And this is simply because patience matters in blogging, and most upcoming bloggers don’t have that! Experienced bloggers will tell you that you should only start to think about making money from your blog at least after 6 months of blogging. But every day, I get emails from new bloggers with 1-2 month old blogs asking you how to apply for Adsense. These new bloggers apply for AdSense and most times, they are rejected and you see them quit blogging. From the day anybody starts blogging till the day he/she ends her blogging career, there are lots of problems you’ll face. Solving these problems and moving ahead is not easy as it sounds! And that’s another reason upcoming bloggers quit blogging easily. So my first tip for them will be to have patience. Without it, their eyes shall not see the billions blogging can drop in their bank accounts. If your main reason for blogging is money and you have no patience for earning it, then you’re not going to earn from blogging at all!